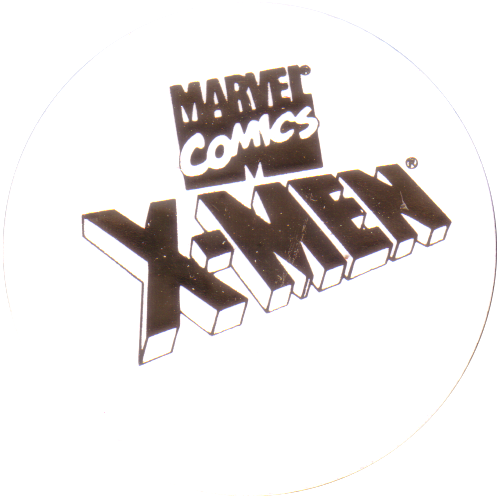 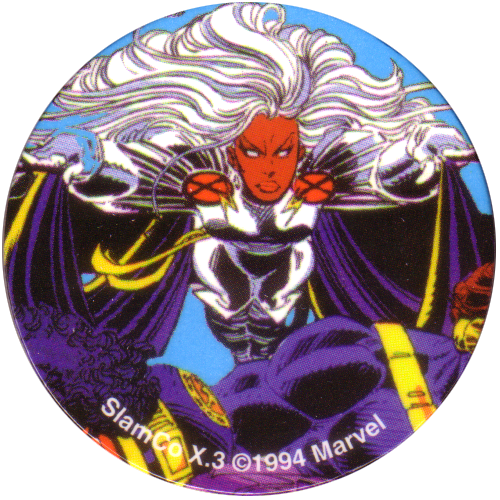 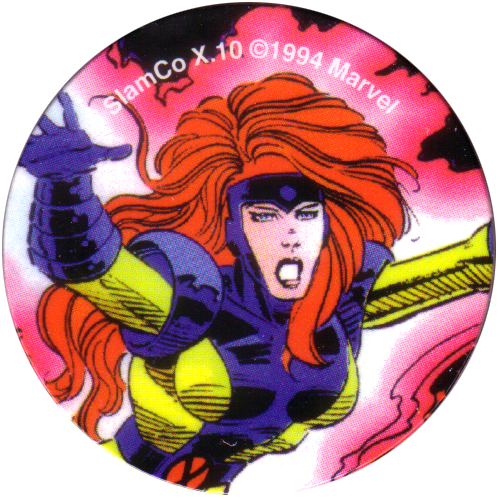 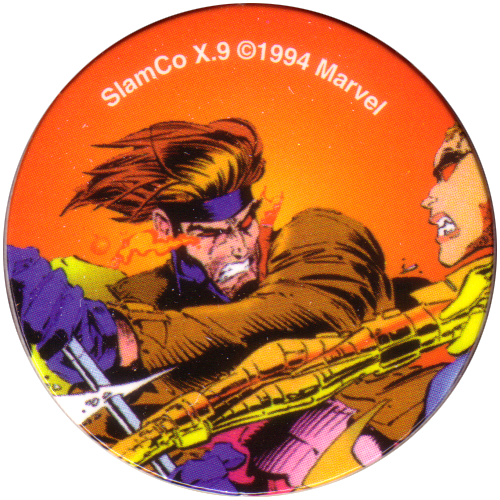 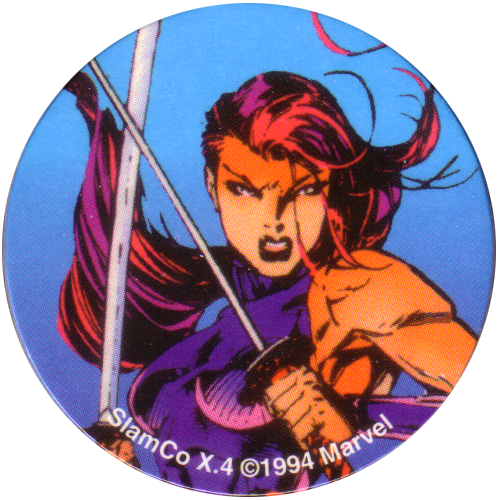 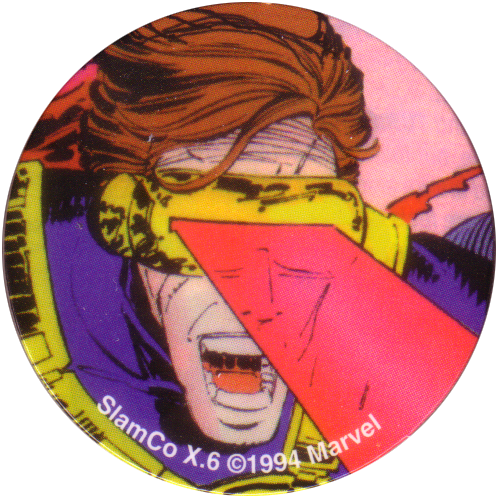 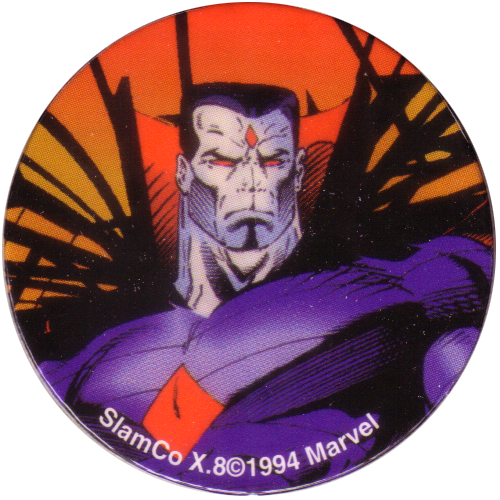 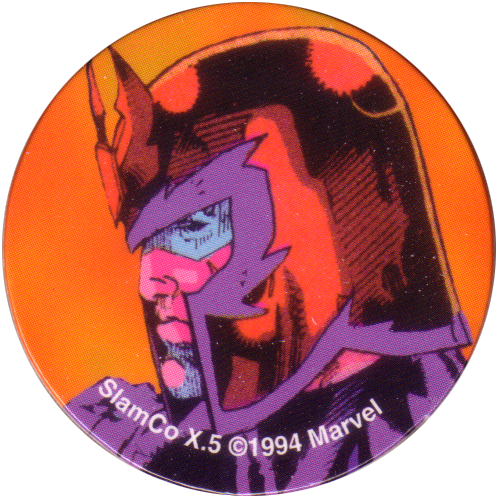 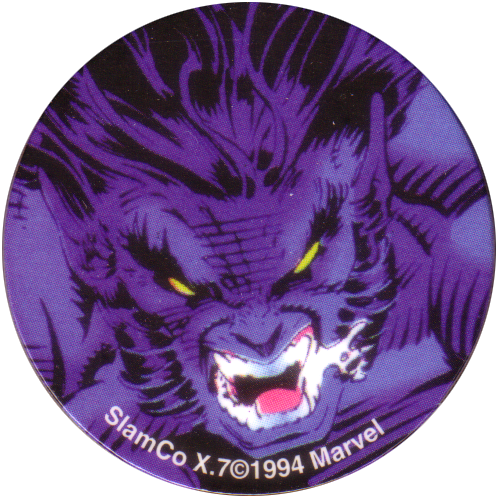 Info:These X-Men pogs were sold in a packet containing the full set of 10 milkcaps. 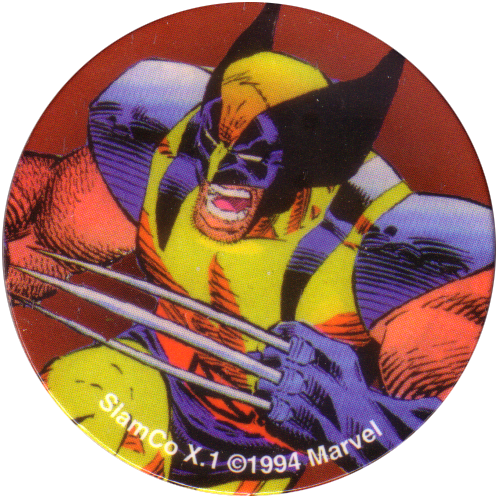 On the caps themselves, they mention SlamCo, while on the packet it says: Made in U.S.A. 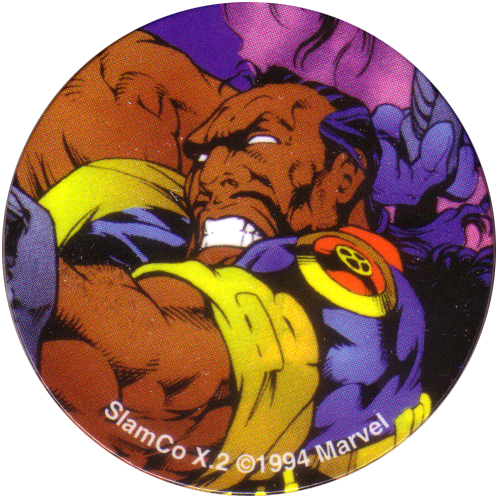 Fear Me / ShowTime Stanton, Ca.